It is one of the most serious and common orthopaedic procedures for the replacement of a joint. This can include the shoulder, hip, knee, ankle or other joints. It can be used to treat joints that are worn down by age, injury, disease or even arthritis. The procedure involves removing the damaged joint and replacing it with an artificial one. The rotator cuff holds the shoulder in place and makes it possible to move the arm freely. A sports injury or a fall can lead to a tear in the rotator cuff, which can lead to severe pain and reduction in the range of motion of the arm. Surgery is an effective solution to relieve discomfort and restore movement in the arm. The anterior cruciate ligament is responsible for stabilizing the knee. If an injury occurs, this ligament could rupture. The treatment to repair the ligament involves removing the torn ACL and replacing it. The replacement ACL could be made using tissue from the patient. 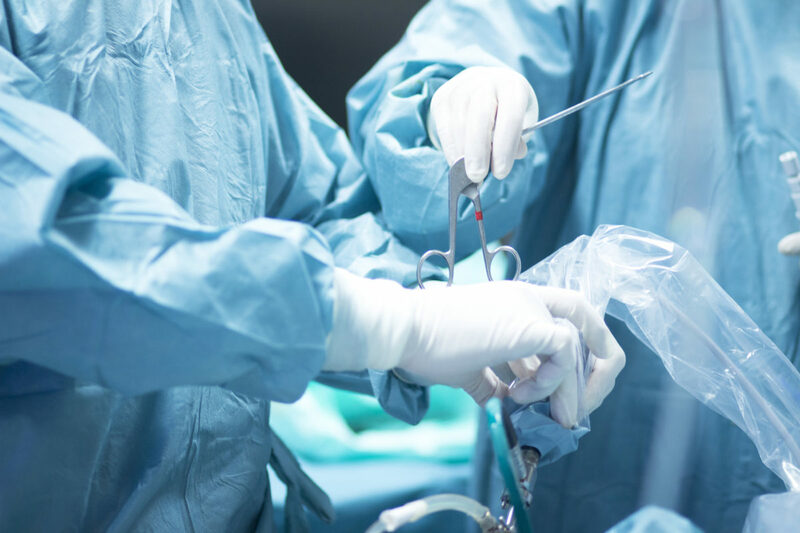 Arthroscopic surgery is less invasive than traditional surgery and it involves the use of a small camera and light source using fibre-optic cables to allow the surgeon to look at the surgical area. It can be performed on a wide variety of injuries to the knee, hip, shoulder and other areas of the body. It allows for less damage to the tissues, smaller incisions and a much faster healing than traditional surgical procedures.